We have a specialist music teacher at Longwood for two days a week. She teaches from Cherry and Oak children upwards. 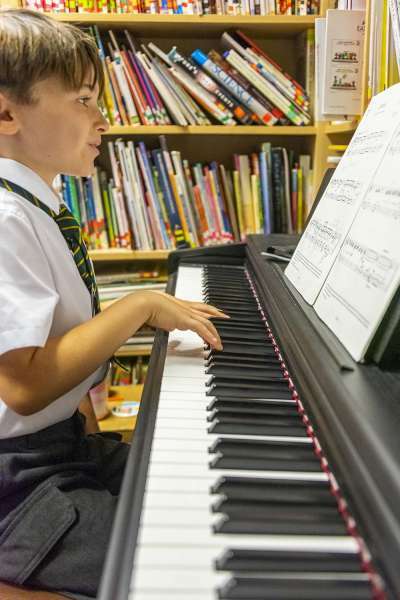 The children enjoy a variety of musical activities, both practical and theoretical. Many children have private lessons (piano, flute, voice) and we have a newly formed school choir.